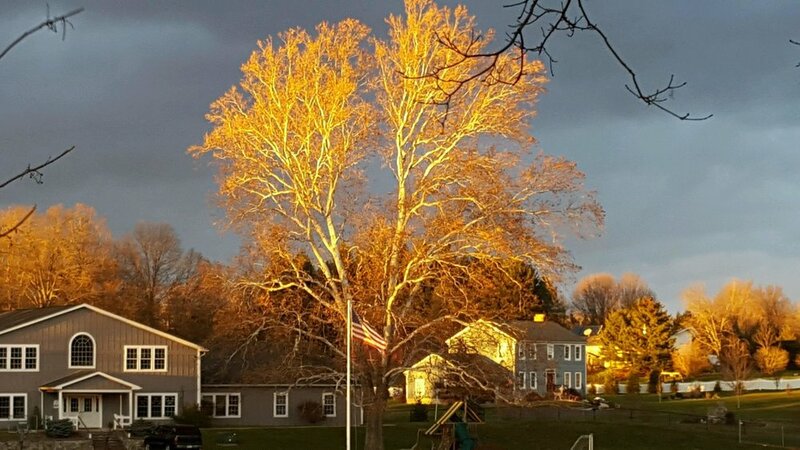 Located on a beautiful 100 acre campus in Pine Bush, Chapel Field is an inter-denominational Christian school committed to training our students in wisdom and virtue through a Christ centered curriculum. Chapel Field offers a rigorous academic program in a close family-like setting allowing us to know our students and to serve their particular educational needs. WE HOPE YOU WILL TAKE A MOMENT TO EXPLORE THE REST OF OUR SITE. 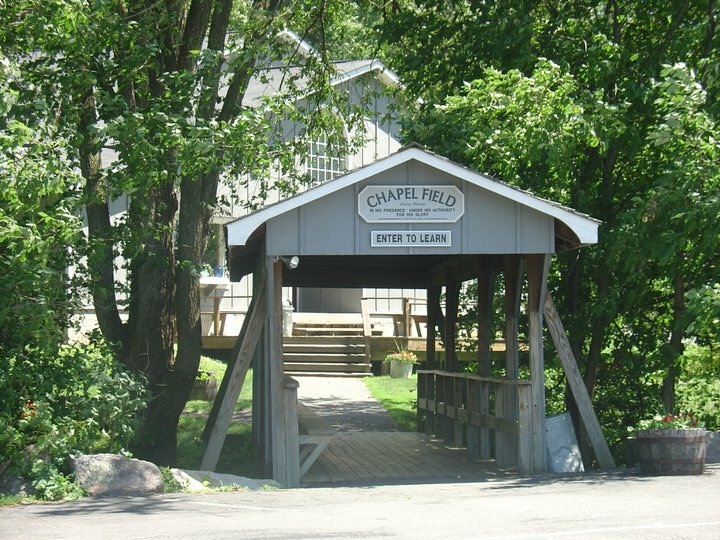 Chapel Field School was founded by the Spanjer Family in 1986. Graduates have gone to, and graduated from, the best colleges and universities in America. Located in New York State, we are in the heart of the world’s top academic and cultural establishments, one hour from New York City, near Harvard, Yale, and Princeton Universities, and the United States Military Academy at West Point. We offer multiple quality international programs. Whichever program you choose, your student will go to classes with American students and study literature, history, math, science, art, and music. International students are immersed in English and in the American culture through visits to New York City and many other local attractions. They will receive high school credit for their studies, many souvenirs, and a certificate at a closing program. Students completing high school receive a New York State Regents and a college prep diploma.